First Team All-American – 1989, 1990. First Team All-CCHA – 1989, 1990. 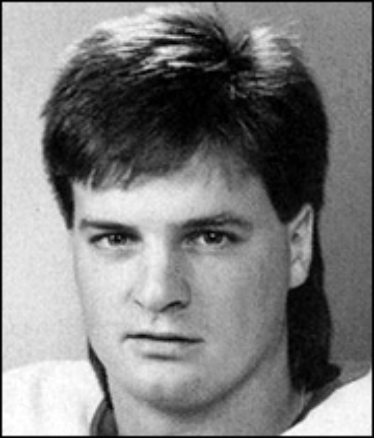 CCHA Player of the Year – 1990. NCAA Leading Scorer – 1989, 1990. Minnesota North Stars – 1991-1992. San Jose Sharks – 1993-1994. New York Islanders – 1994-1995. New York Islanders – 1997-1998. Anaheim Mighty Ducks – 1999-2000. New York Islanders – 2001-2002.